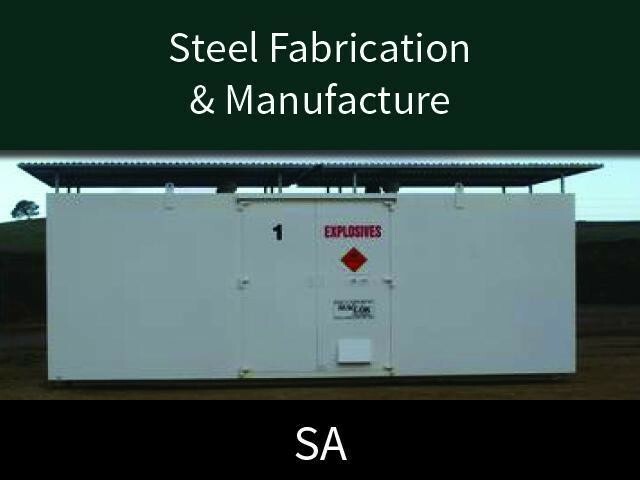 Specialising in the supply of Explosives Storage Lockers for Mining and Defence, with very few national Competitors offering a quality product and customer purpose built solutions. business to the next level nationally as the spending in Mining and Defence takes on a new period of growth across Australia. Full time staff of 2 plus the owner who does all the administration and quotations, with two casuals available as and when required. With the development of a strong social media network and database management the business will be able to grow through regular communication with revenue sources nationally in timely manner that creates growth. Relocatable magazines for the storage of 500kg up to 10,000kg of explosives, detonators, military ordnance, fireworks and other hazardous materials and all custom designed. The company has already built a strong customer base for the supply of explosives Day Boxes to full installation of major sites, including police, mining, all military and defence services including army, navy and RAAF. These are the areas of greatest growth where the business can be expanded into at a faster rate than currently accomplished, through better systems of marketing and database management. This Manufacturing/Engineering Business is one of 11 businesses for sale in SA City, South Australia, and one of 30 Manufacturing/Engineering Businesses in this region that a business for sale currently has on offer. This Manufacturing/Engineering Business is for sale in SA City for the asking price of $600,000 and is new to the market.